Licensed To – Sony Music Entertainment New Zealand Ltd. Distributed By – Sony Music Entertainment New Zealand Ltd. Manufactured By – Sony Music Entertainment New Zealand Ltd. 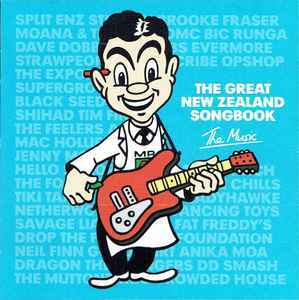 Album features the Trademark " Mr Four Square" from the NZ mini supermarket "Four Square". Comes with 4 bonus multi colour postcards. ℗ & © 2009 Thom Music Ltd.